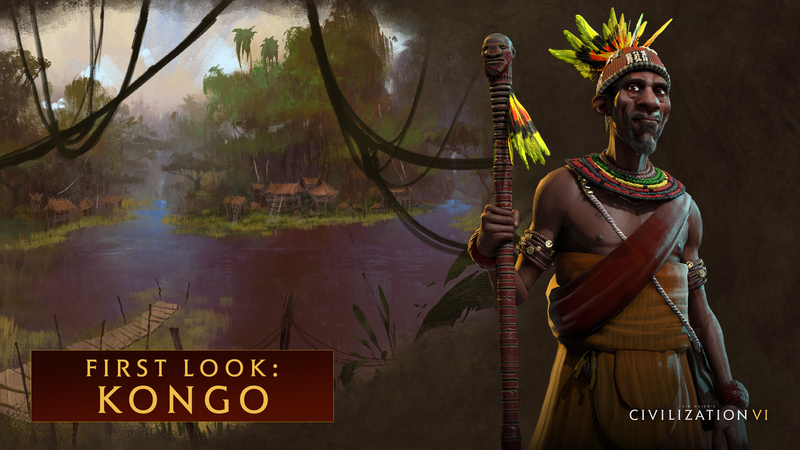 Debuting in Civilization VI is the Kingdom of Kongo, led by Mvemba a Nzinga. Also called King Afonso I, Nzinga is most famous for his attempts to spread Christianity across his empire, and increased activities with Portugal in a bid to modernize the empire. Mvemba a Nzinga’s road to becoming king was paved with conflict. In 1506, he defeated his half-brother Mpanzu a Nzinga’s forces in open conflict to claim the throne. Accounts attributed his victory to the appearance of an apparition of Saint James the Great breaking the morale of the enemy, thus leading to Christianity becoming the royal faith during Nzinga’s rule. Nzinga’s relationship with the Portuguese was seen as occasionally amicable and at other times highly contentious. Nzinga deplored Portuguese participation in the Kongo slave trade and fought to stop it. Once allied, Portugal helped bring structural progress to the empire and attempted to convert all of Kongo to Catholicism. Kongo welcomed Portuguese missionaries, who helped modernize the country with new schools, establish a literate noble class and gain new architecture from Portuguese designers. @ThePostalDood Well for me personally we need a ♥♥♥♥ ton more. Through modding I've added about 200, and that's not including the unfinished civs and civs I still want to see. I waited for steam christmas sales and bought civ V with all dlcs for R$30 (in real, dont know how much it is in dollars, maybe U$9). Guess I'll do this again . 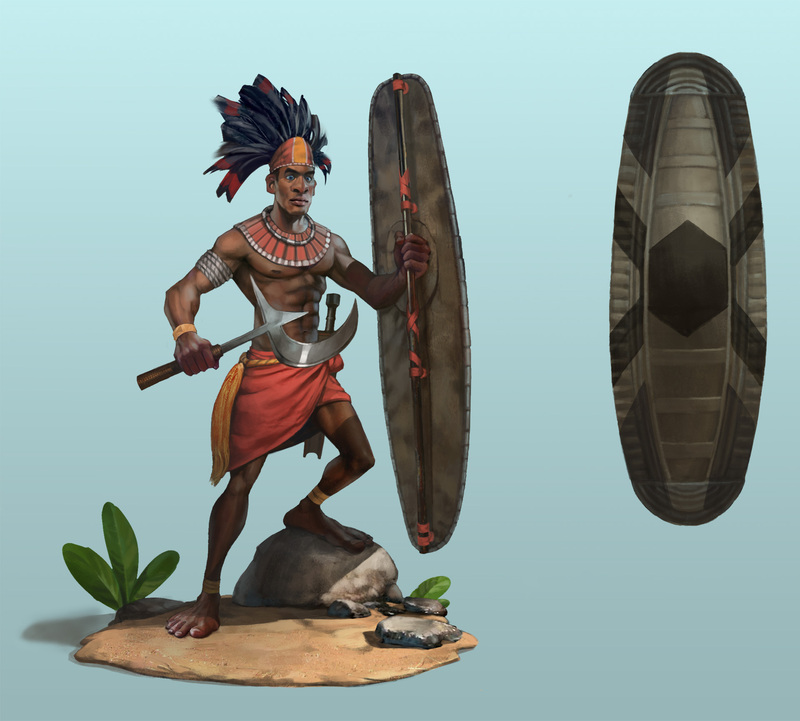 Loved the style btw, as much as I loved civ's V art. It looks better. AQDUMUN kongosu geldi bi türkiyeli mustafa kemal gelmedi soktumun oyunun ya ayıptır. @CrispyPies They are not. 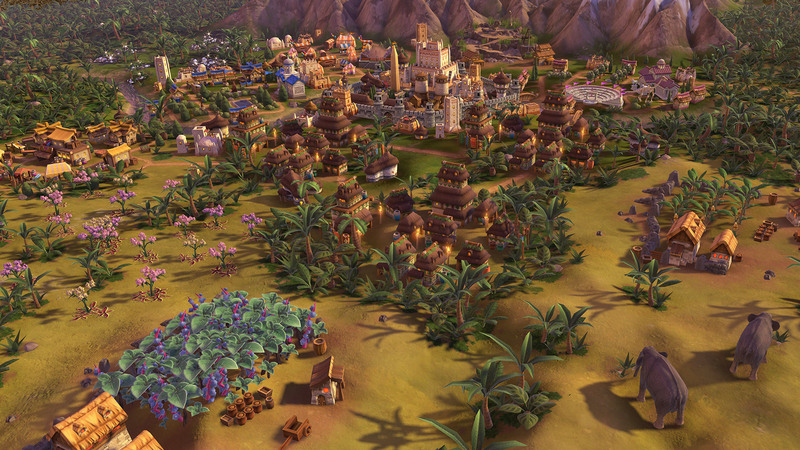 Look on the Civ Fanatics Forums sometimes you guys. You'd see we figured out all but two leaders for at least 2 or 3 months by now. @3B-ero-boy! Google Translate is crappy. Trying the best to translate, was that sarcastic?